In this blog we want to prove how flexible and universal our script is by showcasing some unique and interesting sites that use Yclas for many different purposes. Besides presenting what our customers did, it’s time to brag a little bit about our accomplishments as well! 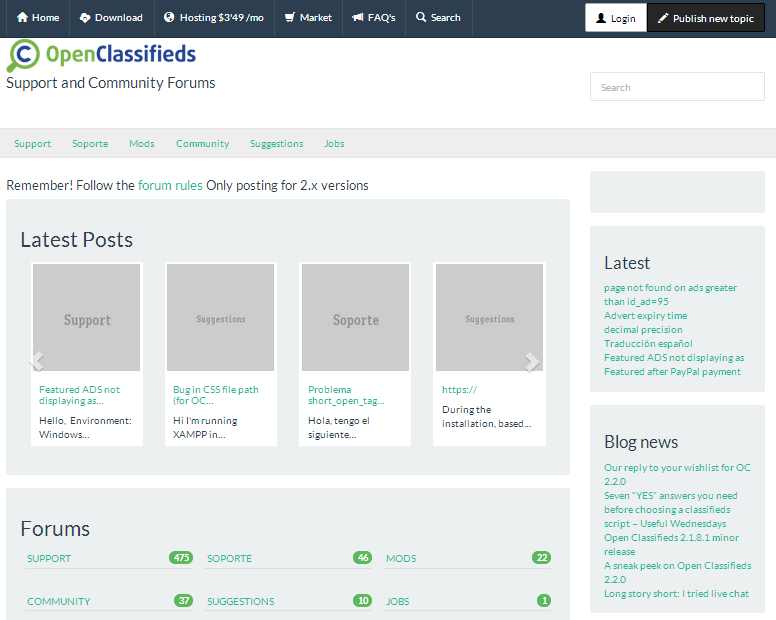 How to transform your site into a forum? It’s very easy and takes just few minutes! 1. Go to Panel > Settings > Translations. There you can change all the texts on your website. Find all the places where word Advertisement (Ad) appears and change it to Post. Do the same with the word Category - change it to Forum. Click Save. If you want you can also change the texts of emails being sent to your users in the Email tab e.g. instead of “Advertisement is created on [SITE.NAME]!” write “You’ve posted a thread on [SITE.NAME]!” etc. 2. 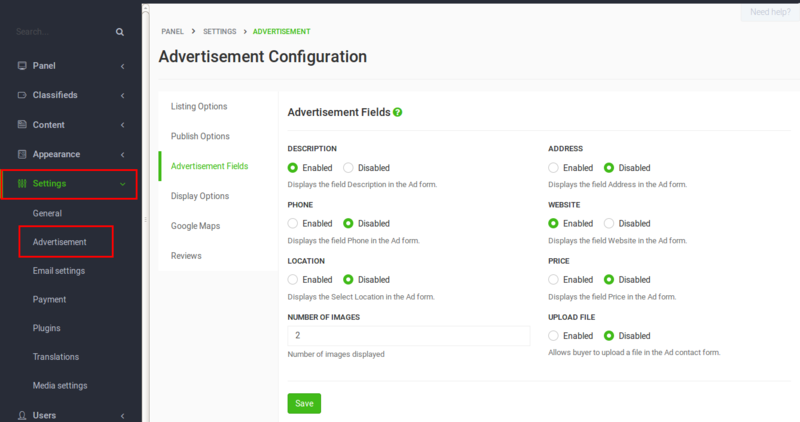 Change the configuration for posting an ad. Most fields used for publishing advertisements are unnecessary for forum so choose FALSE. In the last field write your user name for Disqus (if you don’t have account there you have to create it first). 3. Create categories - different thematic forums. E.g. we have: Support, Professional Support, Suggestions, Mods, Showcase, Community. Choose the category that is going to be paid and click Edit. In the last field set the price for posting. In General Configuration (Settings>General) in the field Moderation choose last option: Payment with moderation. Remember to check Payments Configuration (Settings>Payments) as well - make sure your Paypal account is correct.